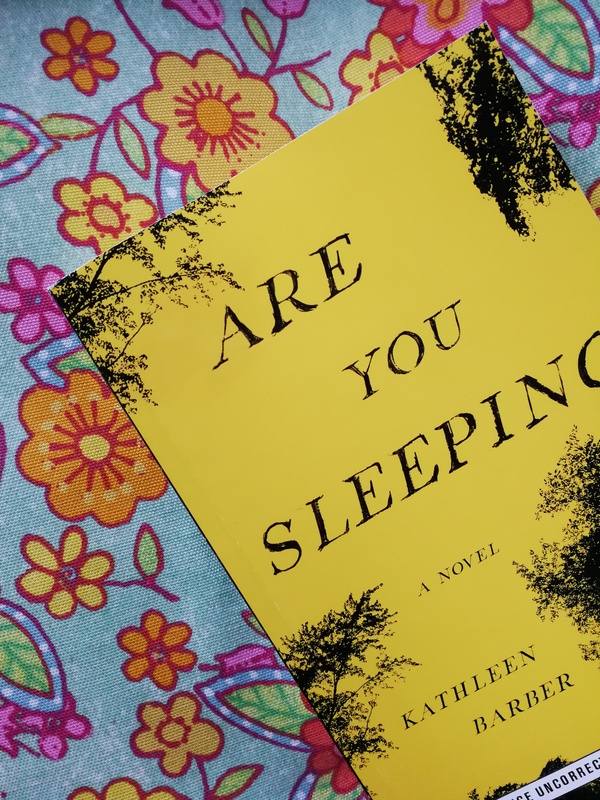 Happy Publication day Are You Sleeping! Let me start off by saying a huge thank you to Simon & Schuster Canada for providing me with this book! I’m so honoured to have this opportunity to review new and exciting books. 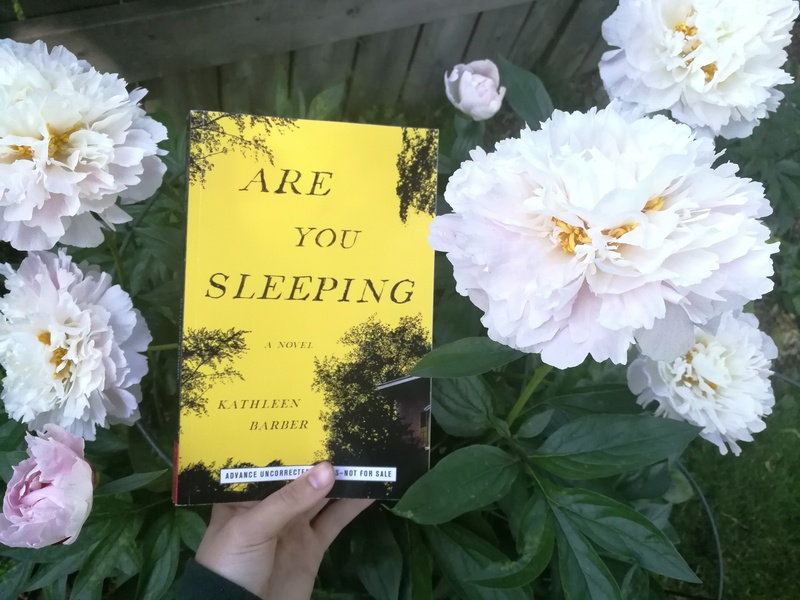 Are You Sleeping was one such ARC, and let me say that the description is pretty accurate – the book heavily reminded me of the podcast Serial (which is amazing, I encourage everyone to give it a listen!). I’m a little torn on how much I like this book. Wait, no, I like this book, but there are a couple things that I didn’t like or found were missing (when I describe these there will be spoilers!). On one hand, I did really like the characters. I thought that Josie was a really realistic protag. Some of her decisions I thought were a little extreme, but then I thought about them for a moment and was like, given the circumstances and who else was involved, then maybe I would’ve done the same thing. And when she was faced with a hard situation, she really faced it head on and recognized that yes, she might have messed up, but she’s also human and her situation was special. I was also a sucker for Caleb, and it made me want someone to cuddle with haha. Poppy Parnell was also a great addition to the story, because not only did it give me a character to despise, but I think it also helped to show how damaging interfering in other’s business can be. Her podcast (basically the basis of the novel) throws the Buhrmans into chaos. The entire book she is a presence that is not only annoying and manipulative, but you see her do pretty severe damage to one of the main characters, and honestly I just came to hate her. In the words of Josie, she’s a “disgusting vulture” and I don’t think that Barber could’ve done better writing a character that we aren’t supposed to like. Other than Parnell, I enjoyed most of the characters. They weren’t the downside for me. The story line was also pretty enjoyable. To me it seemed like the story somehow lacked in the building of the suspense. That could’ve been the job of the presence of social media, like including print outs of tweets and Reddit threads, but to me that just seemed like a window to people not involved in the drama directly. The podcast transcriptions also could’ve done that, but again I feel like they just showed us what Josie and everyone else was listening to. The suspense for me only started building in the last quarter of the book for me, and the rest of the book was pretty flat. Don’t get me wrong, I did enjoy it, and I was always interested enough to keep reading. Barber also threw in a couple subtle twists that made my jaw crop (cupcakes?!). I was so shocked that I literally yelped a little and sudden things made so much sense. There just wasn’t a huge push to the climax. I would categorize this as a psychological thriller, or mystery. Another thing that I was sad about was Melanie Cave (Spoilers ahead!). I thought she was going to be soooo much more involved in the story. But all she did was yell at Josie, show up menacingly in their drive way (which was never explained?) and then be like “I’m above them”. Also her tweets made it sound like she was so much more important to the story. I think it would’ve been cool to incorporate her more. Overall, I would give this book 3.5 stars, but on Goodreads rounded it down to 3. That’s all for now! 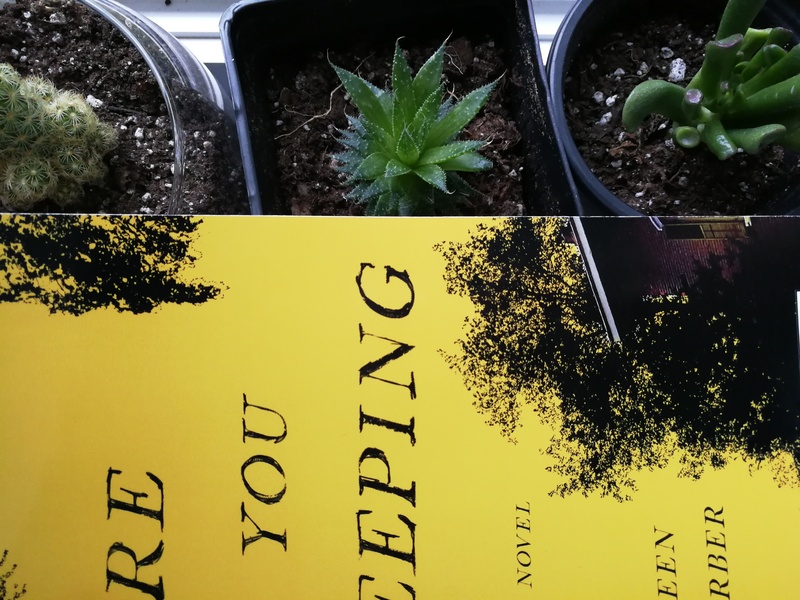 I hope you enjoyed my review, and be sure to pick up Are You Sleeping at your nearest bookstore! Despite my 1 (one) downside, it was a very well written and enjoyable book!